WOW! Don't miss your opportunity to own this lovely RENOVATED Rancher Style home! 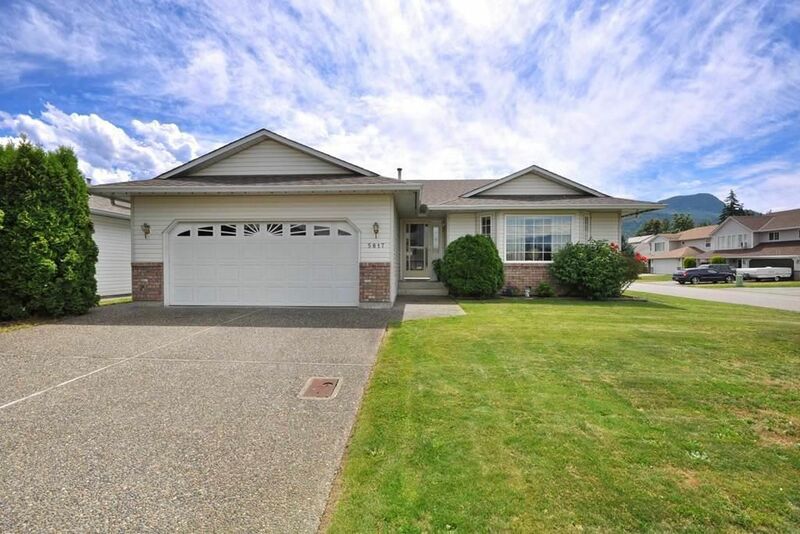 Located on just over 6400 square feet of land, and in a VERY SOUGHT AFTER neighbourhood close to all levels of schools, shopping, Vedder River, Cultus Lake, and minutes to HWY1! This home has been very nicely updated, including : New flooring throughout, new lighting, new blinds, new paint, new vanity in main bath, new appliances, new kitchen island! Roof replaced 4 years ago & all major systems are in fantastic condition! This beauty also sits on a great corner lot that provides a second driveway with gated access to backyard, perfect for anyone looking for RV PARKING! Call today!